We display thousands of flats to rent in London. Free search for accommodation in London. 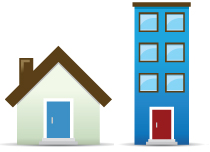 Search for flats, apartments, houses, rooms and contact the landlord or letting agent direct. 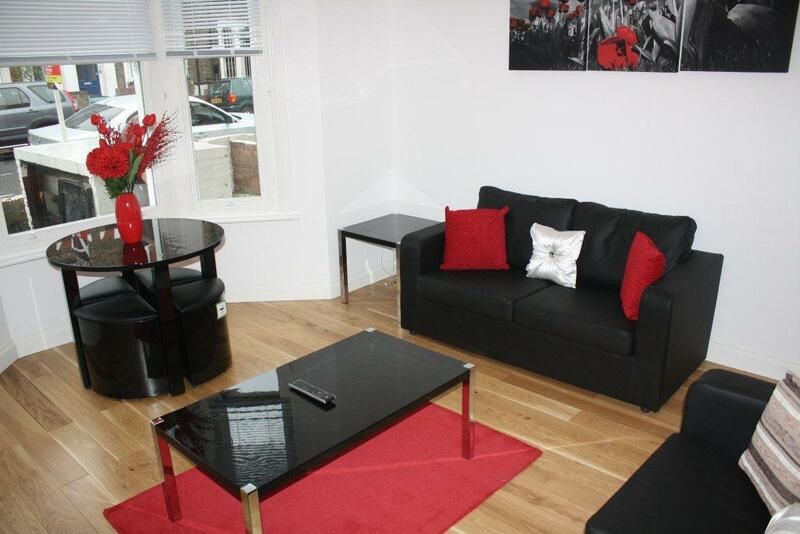 We list rental properties in London, short let serviced apartments and holiday lettings. Want to Advertise a Property? Thousands of people searching for London Accommodation. Advertise your short stay accommodation in London completely free of charge. For Landlords and letting agents its easy to upload and manage property information. Receive enquires directly by email or phone. 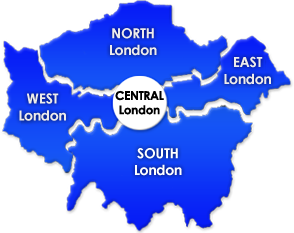 We have thousands of London Properties available. Search Today!!! Welcome to easylondonaccommodation.com - the great and safe way to find short stay accommodation in London. With a huge choice of short term lettings and holiday lets in London you can find great quality properties quickly and easily. Choose from thousands of holiday lets, short term lettings in London with our powerful filter results, and then once you've found the one you want you can book appointments right here - completely free of charge! Over the last thirteen years easylondonaccommodation.com has grown into one of the best resources for finding short stay accommodation in London, and whether you're looking for an apartment or house to acquire in London, we have a massive selection to choose from, with holiday lets and short term lettings throughout London. If you're searching for short stay accommodation in London - our service to you is completely FREE. Search and book appointments at any of our lettings without charge - and with thousands of properties to choose from, you'll find listings from both private landlords and letting agencies. We make sure that all our descriptions for short stay accommodation in London are accurate and detailed photographs give you the chance to preview each one on your shortlist. You'll find information about the area, amenities and local information, and a price breakdown depending on the length of your stay. When you find a property you like, remember to check out the surrounding areas too - the rates for short term lettings in London can rise and fall dramatically within a street or two. For landlords and letting agencies - we offer a very simple and affordable rate for marketing your property in London. It's FREE for anyone who advertises short stay accommodation or holiday lettings in London. Private Landlords can list Long Term Rentals for £10.00 and Letting Agents can list all their flats in London from £50.00 per month. Our fantastic success rate for both long and short stay lettings means you get a great return on investment when you choose easylondonaccommodation.com. 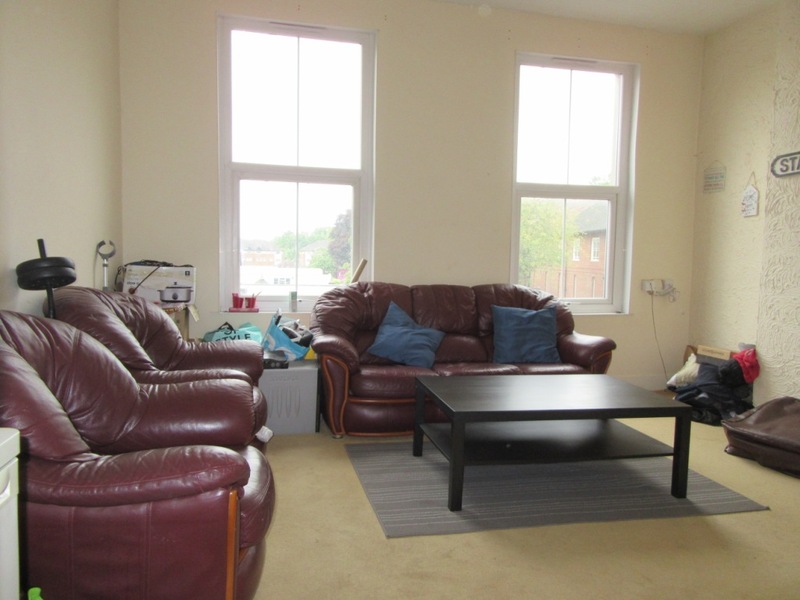 Private landlords have rental accommodation displayed on easylondonaccommodation.com They offer a wide variety of rooms, studios, flats and houses within the London area. Staying in London for less than 6 months? Avoid high hotel and restaurant bill. 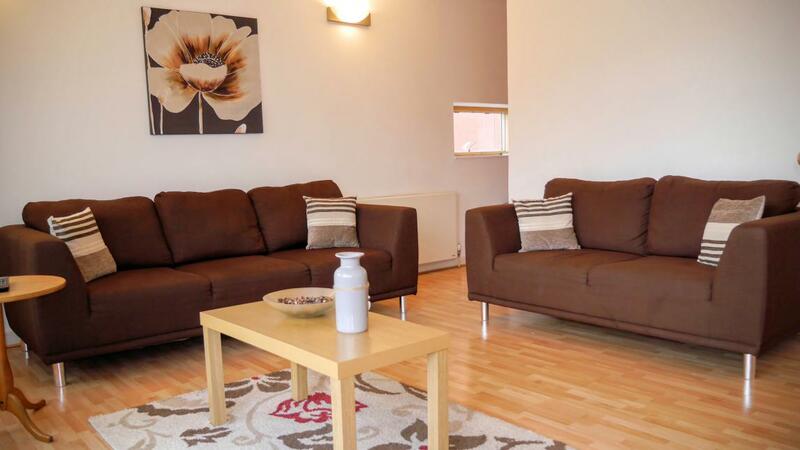 Self catering apartments are more and more comfortable and often cheaper all round. Renting for 6 months or more? If you are living in London and staying long term this is the area for you. The properties listed are only for long let. Enjoy the benefits of an apartment for less. More and more people are renting rooms in London.